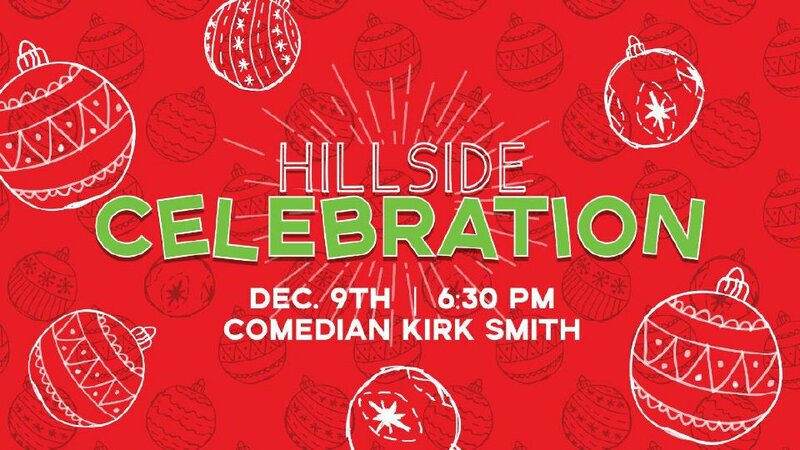 Our annual Hillside Celebration is back! Come join us for our end of the year party as we celebrate all that God has done here at HCC and say THANK YOU to YOU! Come enjoy some dessert, fellowship, and activities.  Childcare is provided for 3rd Grade and below. 4th grade and up are invited to attend.